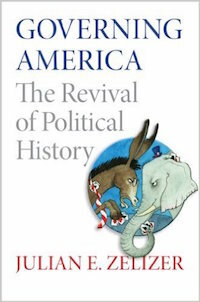 How have interpretations of American political history changed over time? How have taxes and budgets constrained policymakers? How have changes in the political process defined historical eras? And how have policy and politics interacted on decisions like going to war?